Recently Daniel has produced tracks for RedFaces and Jake Isaac and is currently mixing an album for Alma Forrer (BMG). This year he’s also been recording Dermot Kennedy, Tom Grennan, Freya Ridings and Isaac Gracie as well as mixing tracks for Luke Sital Singh, Liv Dawson, Vasser and Lewis Capaldi. Daniel started out playing in bands before working on night reception at Trevor Horn's SARM Studio’s. He soon progressed to an assisting position and began learning his trade under the world-class engineers and producers that came through the door. He then went on to work with mix engineer Ruadhri Cushnan. 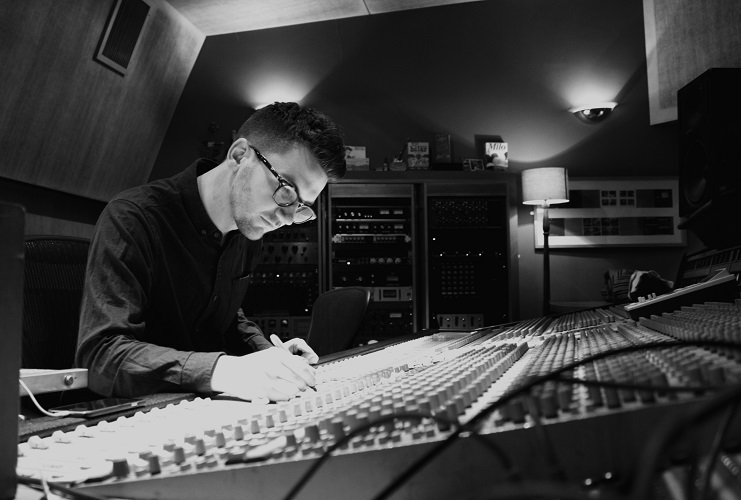 Over 2 years he assisted on records for Ed Sheeran, Half Moon Run and Foy Vance as well as the Grammy award-winning Album of the Year ‘Babel’ by Mumford and Sons. The past 4 years he's worked at Miloco in London with artsits including Brody Dalle, FKA Twigs and Bjork.